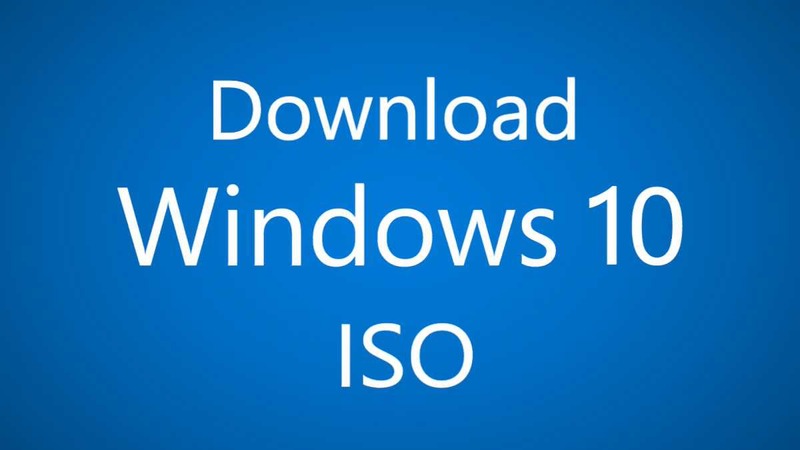 Windows 10 build 16288 ISO image files are now available for download. Yesterday, Microsoft released a new Windows 10 Fall Creators Update preview build 16288.1 with a big list of fixes and improvements. The latest build has fixed an issue where the Facebook Messenger app failing to accept the enter key when sending messaging in recent flights. Additionally, the new build has also addressed an issue where your PC might not go to sleep automatically after remoting into it and signing out of the remote session. Now you can download latest Insider preview build ISO images files for fresh installations. Also, you can create your own ISO images with the new UUP files. Check out more detail and download link below. All-in-One ISO includes all Windows 10 editions like Home, Pro, Cloud, Enterprise and Education Editions in one single ISO file. Get the download link from below. Read how to create bootable USB drive with Insider build ISO files. nwWZOZ This blog was how do I say it? Relevant!! Finally I have found something which helped me. Thanks a lot!